Auto-calibrates to the patients weight. Mobility is an important part of everyone’s quality of life. However, for many people, mobilisation from a bed or chair unassisted can risk a fall and consequent injury. 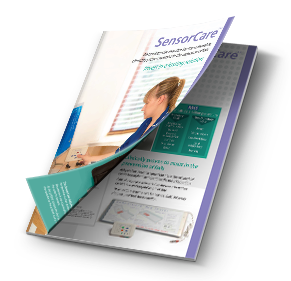 Using the latest technology the SensorCare System provides an early warning to alert the carer that mobilisation is being initiated, thus enabling appropriate help to be given. 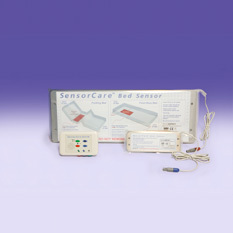 The SensorCare System is an easy to use and durable monitoring device which is available for purchase or rental and includes a 2 year warranty for complete peace of mind. As a stand-alone bed and/or chair monitor. Through an existing nurse call system. The monitor consists of a stainless steel pressure sensing panel and a control unit which is placed in a convenient position for the carer. The chair system consists of a stainless steel pressure sensing panel which is located beneath the chair cushion and a control unit for the carer to operate. The dual system consists of three components; a stainless steel pressure sensing chair panel, a pressure sensing bed panel and a control unit. 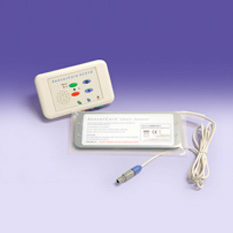 The SensorCare paging system can be used in conjunction with the SensorCare System. 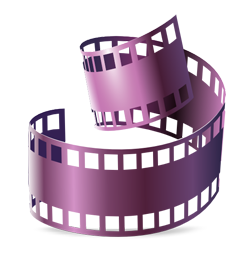 This is ideal in situations where the carer requires further independence. 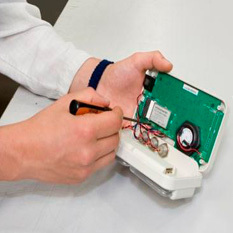 Looking to use SensorCare for a specified time only? 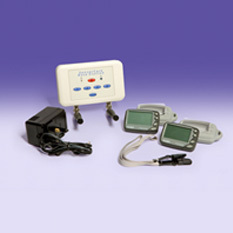 SensorCare offer a rental scheme for those customers who are looking to hire the system for a specified time. 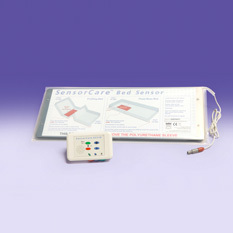 Find out more informtion about the accessories which can be purchased to support your SensorCare System. 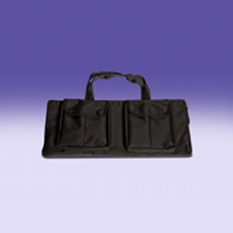 Covers, bags and storage options are available. Looking to use SensorCare for a specified time only? 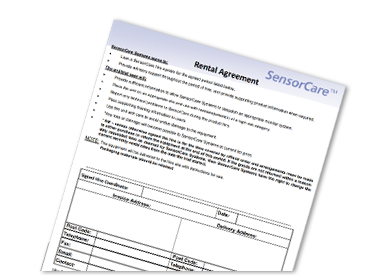 SensorCare offer a rental scheme for those customers who are looking to hire the system for a specified time. Deliveries are accepted up to 12:00pm on Fridays.